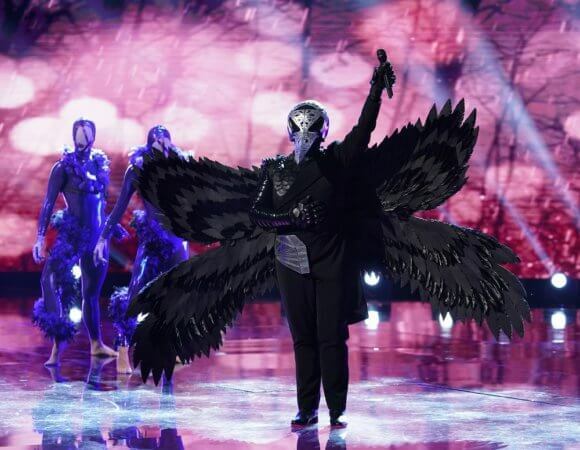 This week, The Masked Singer unmasked The Raven. If you haven’t seen this week’s episode yet, spoiler alert because Fox brought the unmasked contestant out to talk to the Television Critics Association this week. 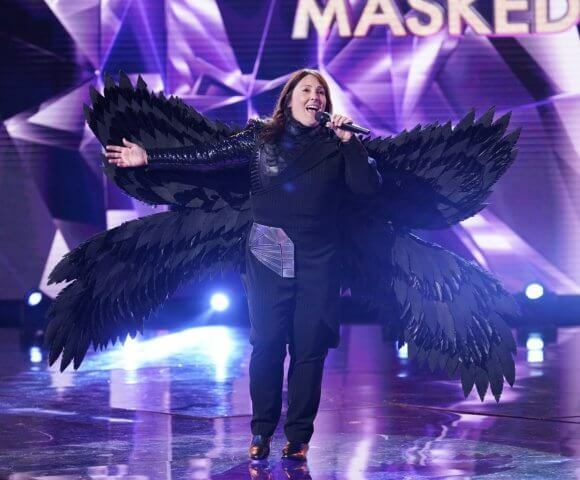 So The Raven was…Ricki Lake. Lake performed “Brave” by Sara Bareilles in her final appearance on The Masked Singer. This week she spoke with the TCA about her experience and her upcoming film Weed the People. The Masked Singer continues Wednesday nights at 9pm ET/PT on Fox. How did The Masked Singer come to you? How did it compare to Dancing with the Stars? How did it feel to be anonymous? Would you hear people discuss who you could be? What did you take from this whole experience? Was there anything in your life that helped you not take yourself so seriously? How long were you in rehearsals for this? How did your talk show experience help you with this? You were in Hairspray Live, right? When you heard the comments, “I can tell it’s not a singer,” how did you feel? What advice would you give someone going into season two of The Masked Singer? This is a big way to say “I’m back,” so what’s next for you? Did you keep The Masked Singer a secret from him too? Is he in the industry? What’s the best thing about turning 50? Have you stayed in touch with John Waters? Was it a fabulous party? The benefits of cannabis to cancer patients? What do you think about New York’s ban?